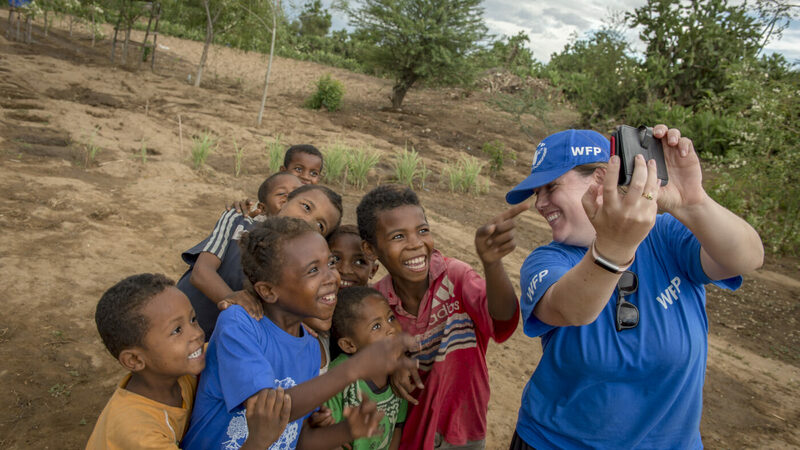 With your support, WFP reaches the world’s most vulnerable people with the food and nutrition they need to survive crisis, build resilience and achieve stability. In the world today, 60% of hungry people live in countries at war. 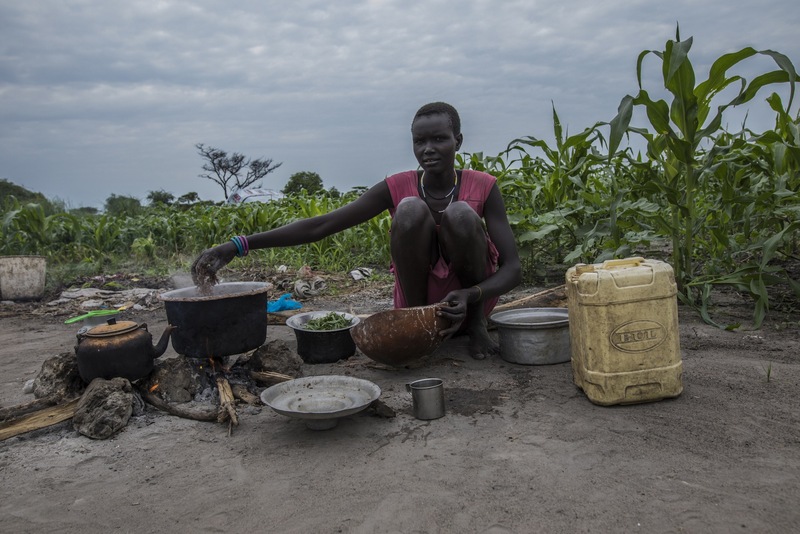 More and more, conflict is becoming a key driver of hunger. 15.9M in Yemen don't know where their next meal will come from. 13.1M in Syria need humanitarian assistance to survive. Your Help Changes Lives. Here’s How. Nyagiech fled violence and war and now lives with her children in a remote area of South Sudan, where she receives WFP support. 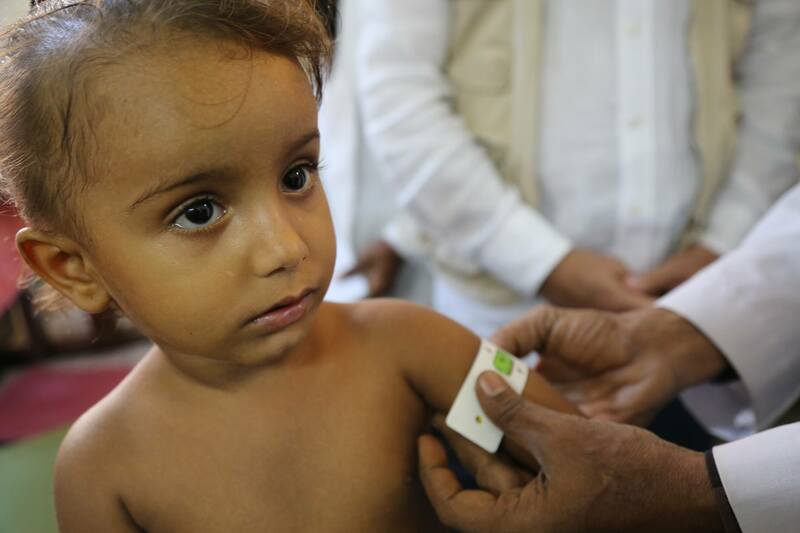 An innocent victim of Yemen's war, Aya was diagnosed with malnutrition, but later recovered thanks to WFP support. 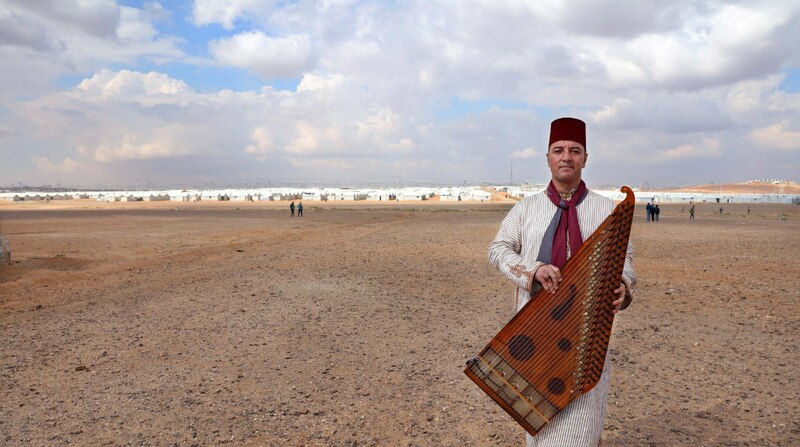 As Syrian refugee in Jordan, cash-based assistance from WFP gave Mustafa the boost he needed to get back on his feet after fleeing war. 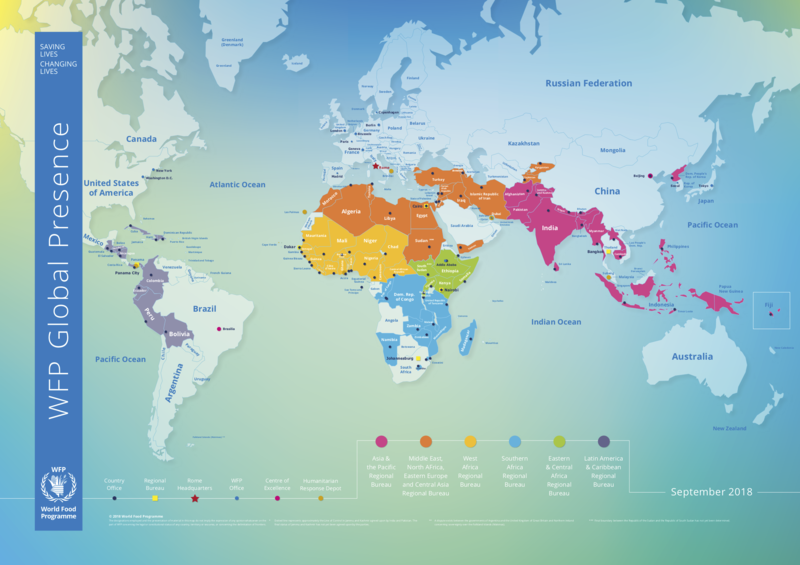 This month, we’re celebrating some of the people from across the globe who have overcome hunger. Here are seven of their stories.